FSF Chairman Malcolm Clarke told the BBC today that the coming increase in TV revenue 'could' lower minimum ticket prices to around £30. 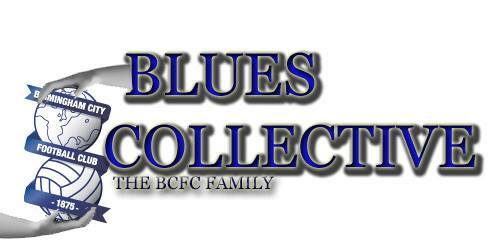 Out out personal interest how much money would you be will to part with to watch blues? a derby? a BPL team? a top 4 clash? international game? £20-35 would be my maximum price to watch the blues, in a derby or a bigger cup game I'd consider £45 perhaps. In the Premier league I'd probably be okay with £40 but I wouldn't be doing this week in week out. And on international level anywhere up from £30, paid £45 to watch England v Brazil on Wednesday and whilst it wasn't the most exciting of games the atmosphere was brilliant!